Our company performs spring cleaning and deep cleaning for your homes and offices and other types of structures and infrastructures. Regardless of your location if you are from the North, South, East, West, Central, and city parts of London or in Middlesex, Surrey, and Kent, we will be there for you when you need us. 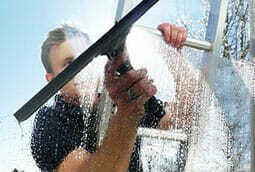 We work with cleaners guaranteed to do the job right first time. You do not have to wander elsewhere if you want this type of service. 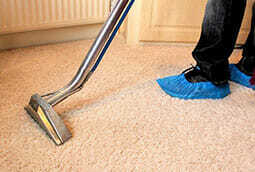 Let our professional cleaners and highly qualified workforce do the trick for you. 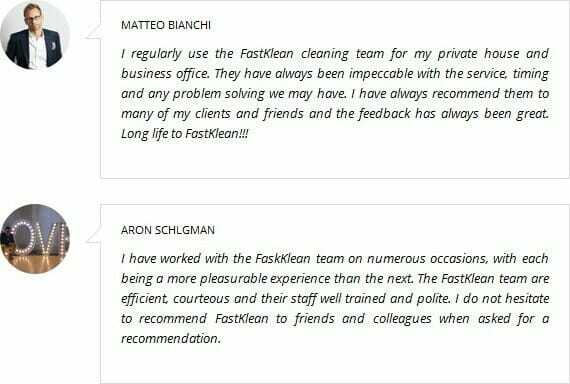 Due to the fact that our cleaners are well trained, we are confident that they will meet your expectations; quality services and dependability. Starting at just £16.00 per hour, you can have professional deep cleaning at your request; if necessary we shall provide our own tools and equipment. 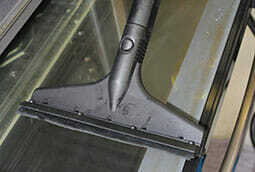 Should there be a need for a Hoover for us to bring along to your site, additional fees may apply. Please note: There might be additional charges depending on the type, quantity, depth, breadth, and difficulty of cleaning activities to be performed. Call our cleaning company now on 020 8884 9149, if you need further assistance and clarifications with regard to our spring cleaning services or click on the contact us button and type your queries.